The right equipment requires the right connection. 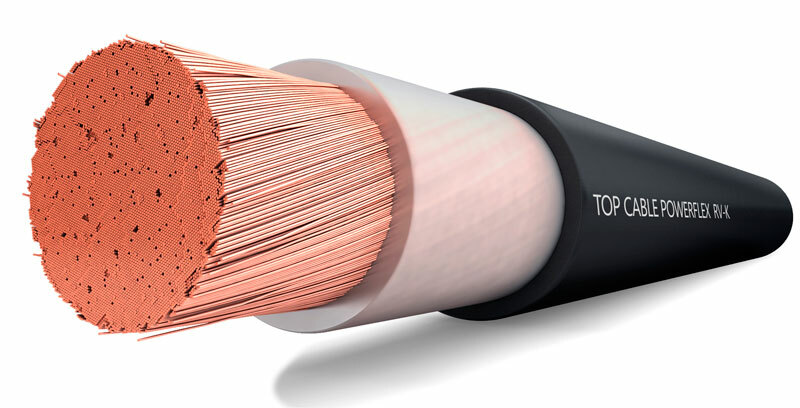 Top Cable offers the best solution to interconnect Power Generators to the grid. 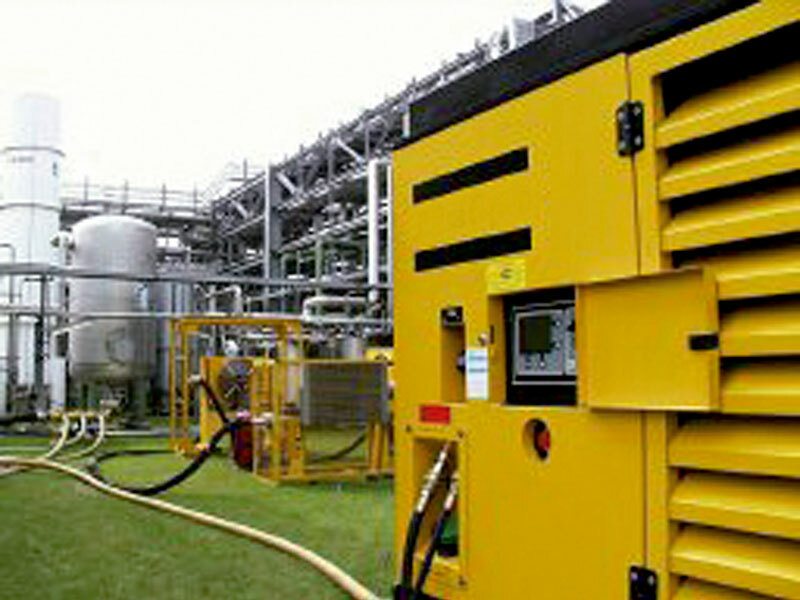 Temporary events such as fairs, festivals, concerts, exhibitions require an additional power supply that the existing power network cannot provide. Strategic services such as hospitals, airports, public buildings, military installations, industry, business, etc, need a reliable power supply. 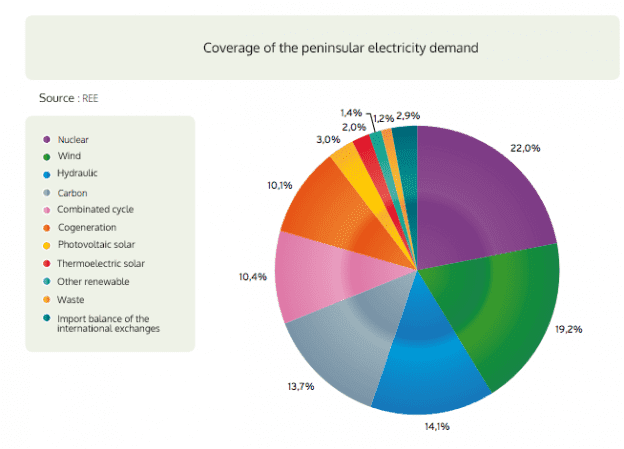 The normal supply may suffer short-circuits or even power-cuts. 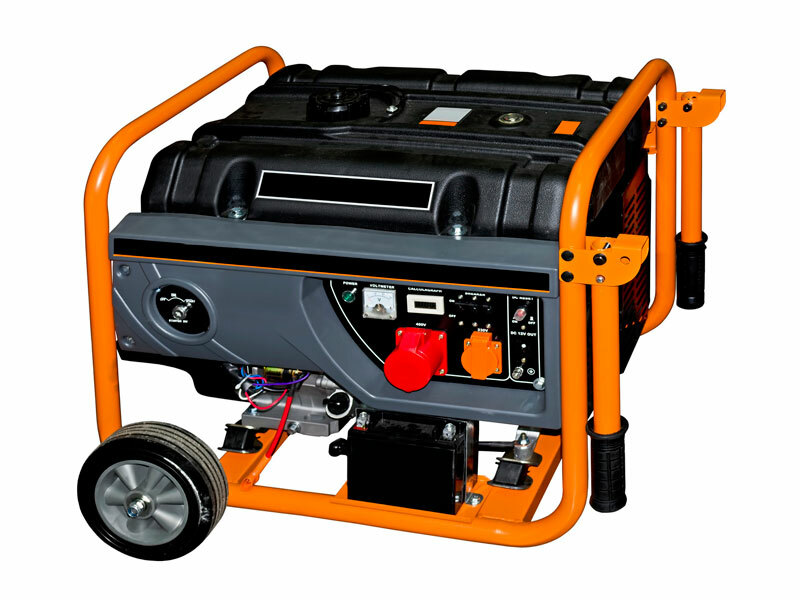 In these cases it may be necessary to provide a back-up power supply using generators which in turn require the right cable in order to provide a reliable supply of power. 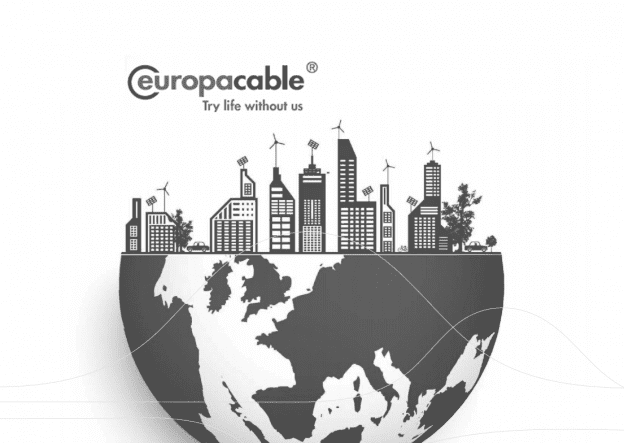 Top Cable provides a full range of power cables for power rental and temporary power supplies, including Powerflex RV-K and Xtrem H07RN-F.
For more information download the power rental datasheet from Top Cable’s website or contact our sales team at sales@topcable.com.